PATRIOTS: DNP: G Nick McDonald (shoulder), RB Shane Vereen (foot). LIMITED: TE Daniel Fells (shin), S Sterling Moore (knee), T Sebastian Vollmer (back). FULL: S Patrick Chung (shoulder). 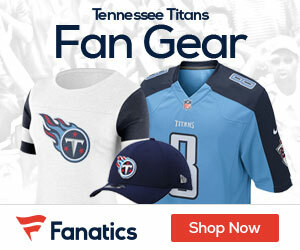 TITANS: DNP: DT Sen’Derrick Marks (knee), T Mike Otto (finger/knee), DE Scott Solomon (knee). FULL: DT Jurrell Casey (elbow), LB Zac Diles (hamstring).